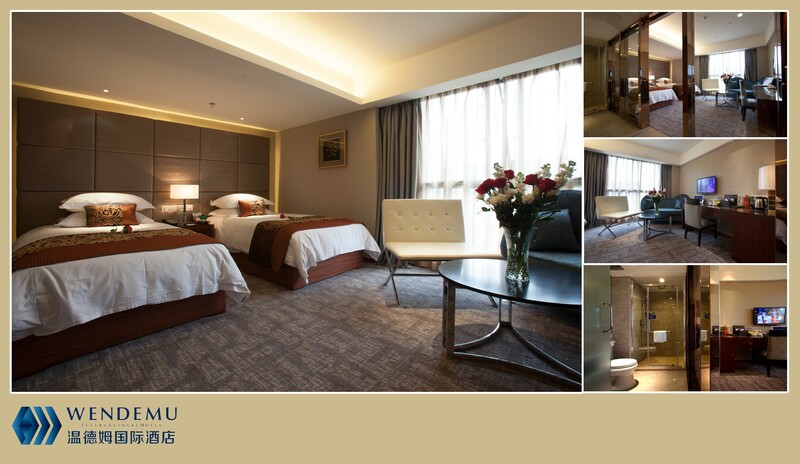 Yiwu Wendemu International Hotel is a four-star standard business hotel. 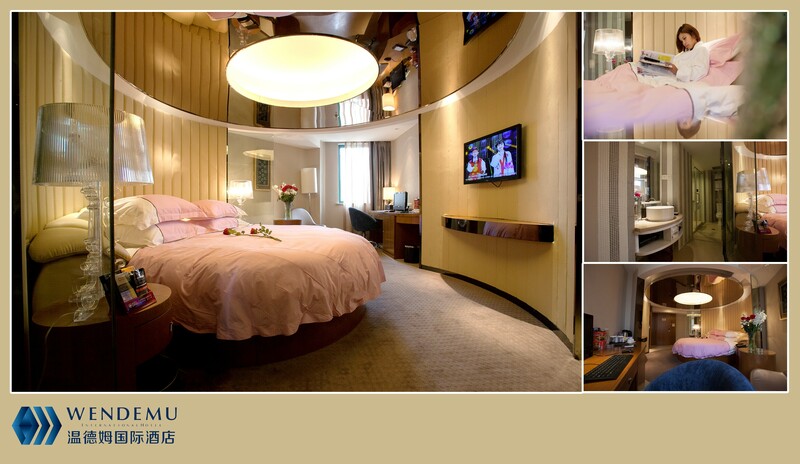 Located in the central of International Commodity City, the hotel has a variety of 137 rooms with stylish, refined, elegant and modern design. 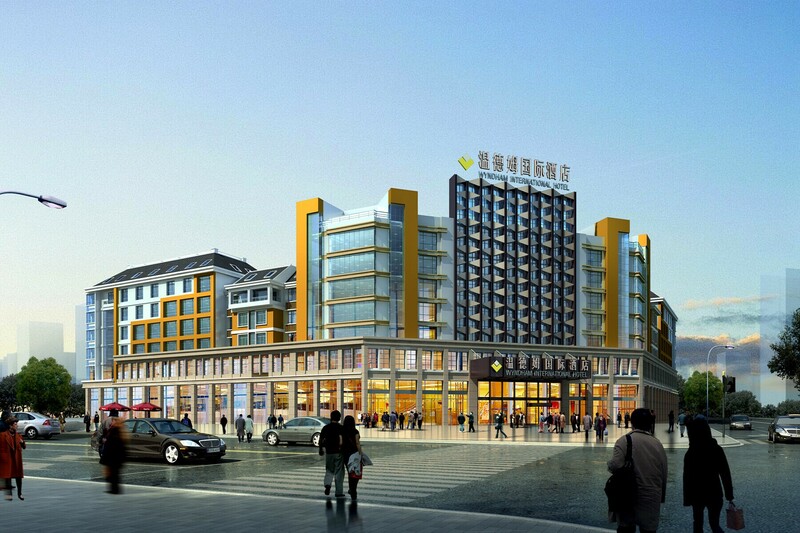 The hotel has western restaurant, gym, conference room, independent high-trillion Wi-Fi in the room. It is the ideal choice for your business travel!